Heavy-duty proven performance : 1700W Motor. Recessed Switch Heavy-duty forward/off/reverse and integral foot switch. Chuck Speed chuck with replaceable rocker-action jaws. Rear Centering Device Cam-action turns with chuck. Other voltages available upon request. Export machines equipped with special power cord sets. Model 300 Power Drive Complete is rated 4.9 out of 5 by 18. 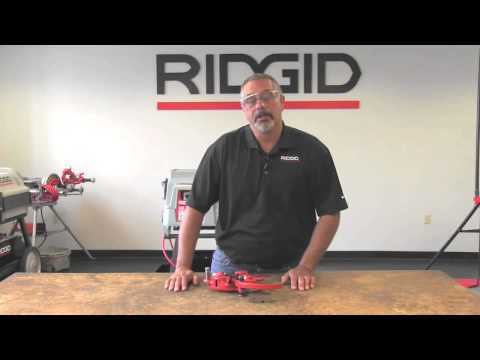 Rated 5 out of 5 by HVACNick from Still the Best Out There Not a whole lot to say about the Ridgid 300 besides that it is a great tool. No need to change something that is already perfect. I did find a great deal on a 300 Complete kit online which came with a ton of accessories and well worth the investment. Rated 5 out of 5 by ABPMC from Durable and reliable Product is everything we expected, however recommend that product is shipped with two chucks instead of just one. 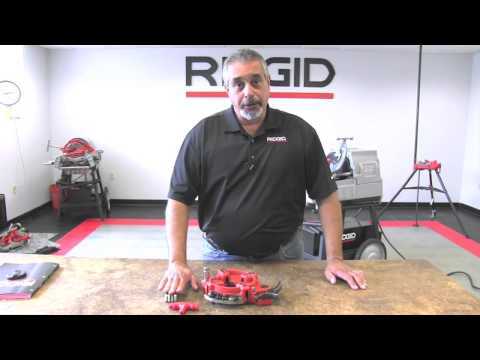 Rated 5 out of 5 by Bezz from Lost without it I've used Ridgid 300's since the first days of my apprenticeship beginning in 1976. These machines are truly wonderful, easy to use and extremely robust. Whatever you throw at them, they shrug it off. Dependable and powerful, the 300 is just perfect for all pipework requirements. I've had the misfortune to use "other" makes that look suspiciously alike the 300 and there is no comparison. The 300 is a true masterpiece, copied by some, rivalled by none. Are there any drawbacks to getting the higher rpm machine other than it requires a 20 amp breaker? 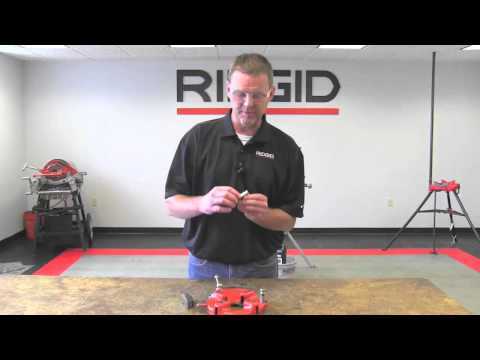 Can you still thread up to 2&quot; pipe at the higher speed. Does it work well with roll groovers? What about threading stainless? 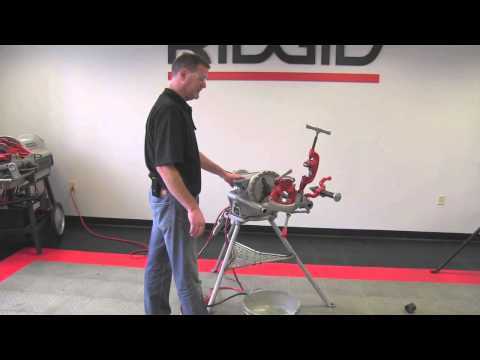 Thank you for contacting RIDGID! You can still thread up to 2&quot; with the 57 RPM, but we do not recommend it. Due to the higher RPM the life of your dies will be cut quite significantly. I would suggest giving our technical services a call so you can discuss more options and questions with them directly, I think it would be beneficial to talk to a technician directly. You can reach them at 800-519-3456.